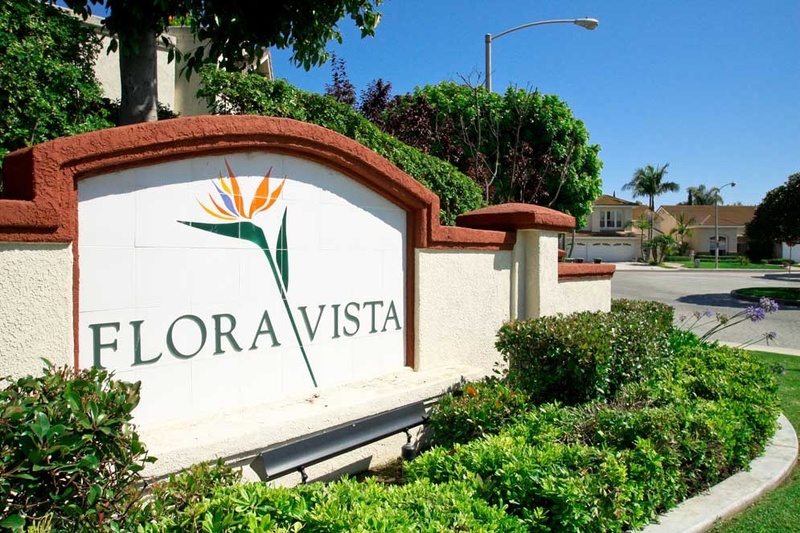 Flora Vista is located in the Forster Ranch area of San Clemente, California. Flora Vista contains larger scale homes with community activities including nearby walking trails and paths, sports parks and play grounds. The community is located in the Forster Ranch area and located within walking distance to the Truman Elementary School which is a huge plus for families. Below are the current Flora Vista homes for sale in San Clemente, California. Please contact us at 888-990-7111 with questions regarding this community and any of the homes listed for sale here. The Flora Vista Community is a highly desirable neighborhood that is located in the upscale Forster Ranch area of San Clemente. There are a total of two association located here with those dues that typically average $56.00 and $68.00 a month respectively. 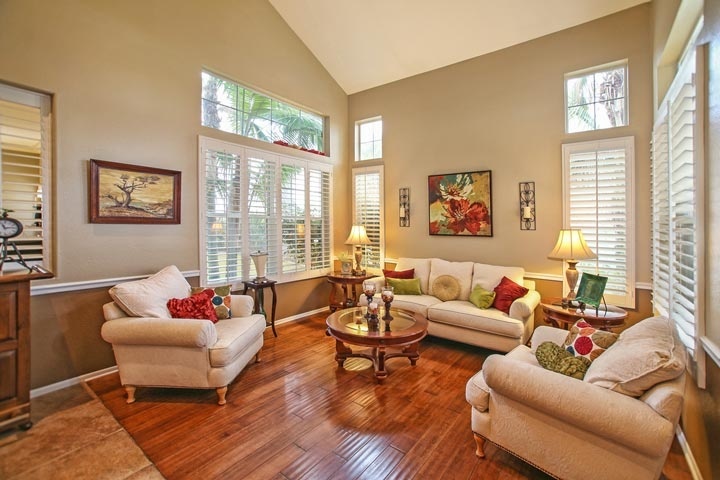 If you are just moving here and looking for a short term Flora Vista rental then visit out San Clemente Rentals page. Below are all the homes for sale and for lease in the Flora Vista community. We also provide detailed information on Flora Vista home sales for the past 12 months using our San Clemente sold search to the right. We are the San Clemente Real Estate experts!